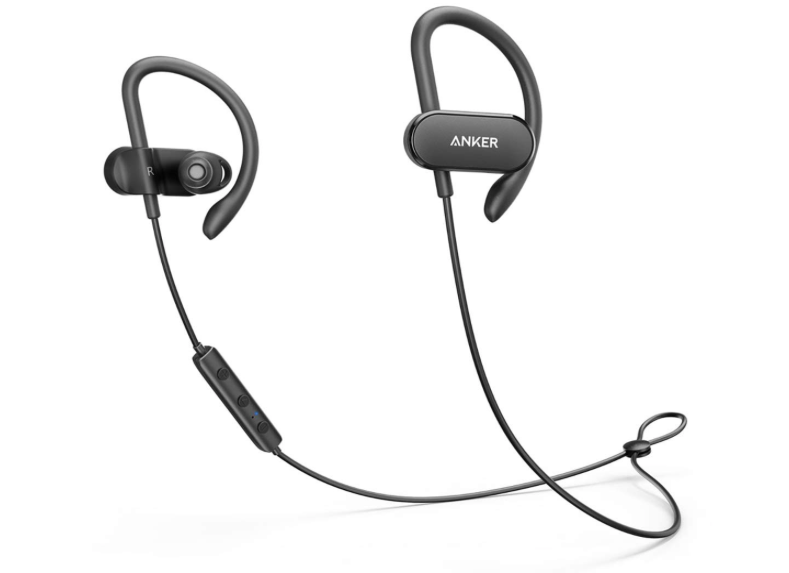 Whether you're looking for workout buds or just a pair of wireless headphones, the positively-reviewed Anker SoundBuds Curve offer great value for $20. Thanks to their 12.5-hour playback time and water resistance, they'll be a good companion for your workouts. They ship with silicone and foam tips to properly fit your ears, as well as a carry pouch to protect them while you're on the go. Usually priced at $25.99, you can get $6 off the black ones using coupon code ANKER3263 during checkout, bringing them down to $19.99. Unfortunately, the discount does not apply to other colors, which is fine because the black ones are the sleekest. This product's original MSRP was $69.99, but they went down to $25.99 on Amazon a year ago.